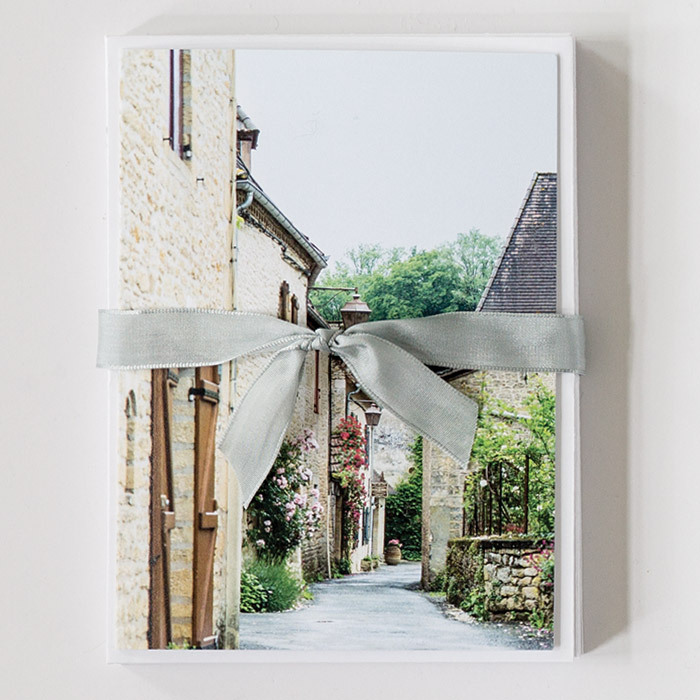 Featuring photography from our pages, this frame-worthy stationery brings the beauty of Victoria to the cherished custom of writing correspondence. 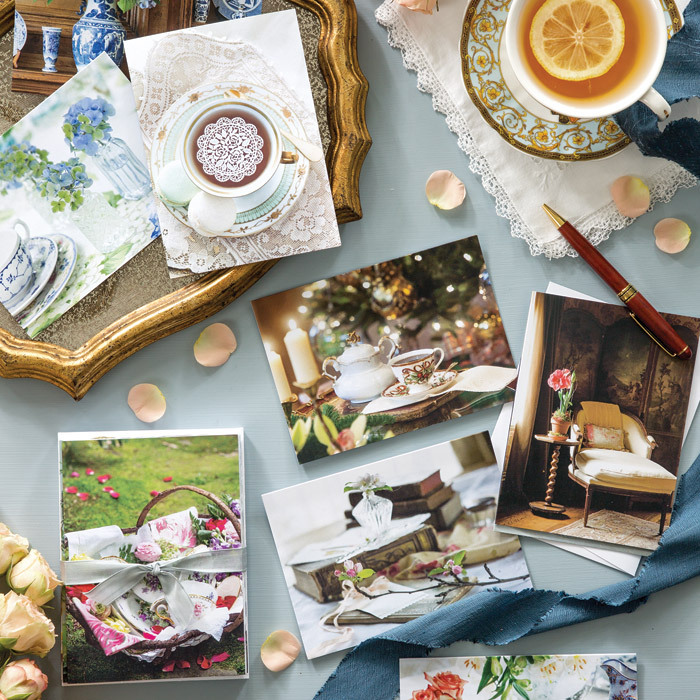 Featuring photography from our pages, this frame-worthy stationery brings the beauty of Victoria to the cherished custom of writing correspondence. 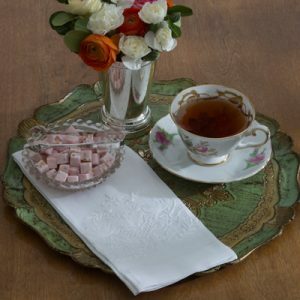 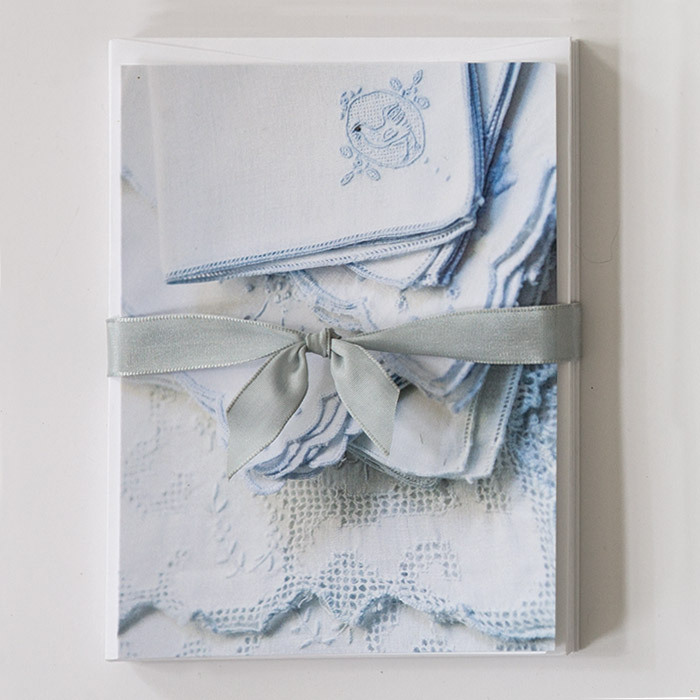 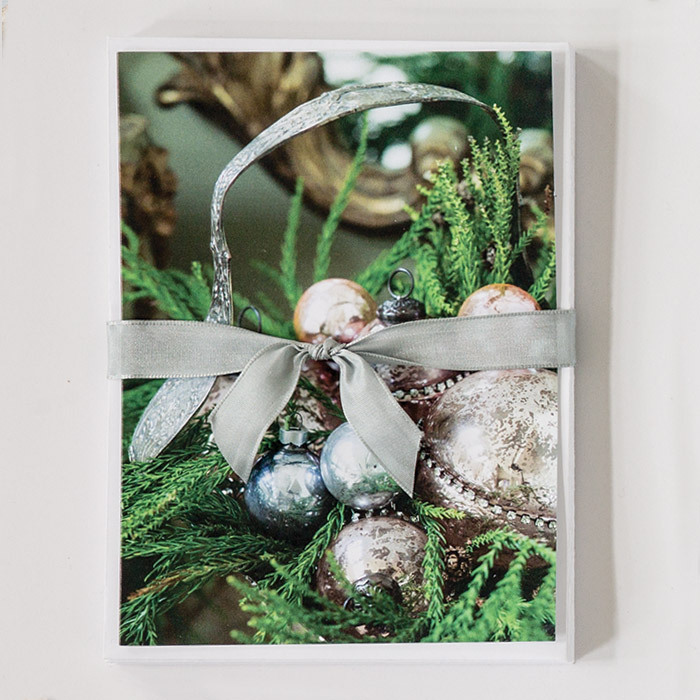 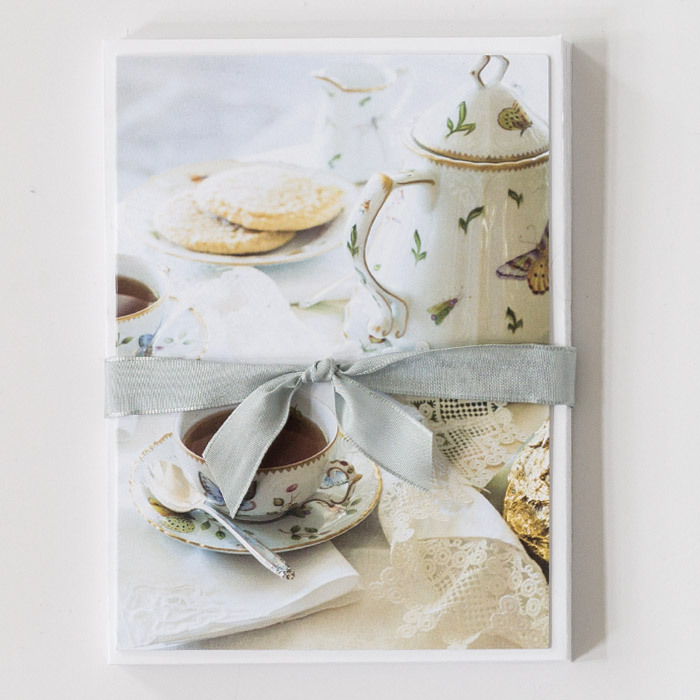 With five available sets to choose from in romantic themes—Blue & White, Holiday Splendor, French Delights, Bountiful Blooms, and Time for Tea*—each elegant assortment includes 10 (4.625×6.5-inch) blank note cards tied with pale blue ribbon and enclosed in a decorative gold box with a clear cover. 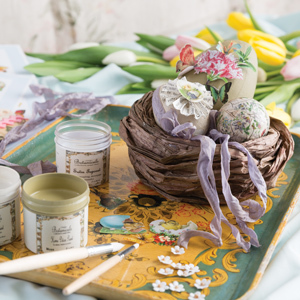 Designed with our readers in mind, these thoughtfully curated collections present a treasury of gorgeous images from the magazine you love.